← Are You an Armor-Bearer? I rarely review books, but when I was asked by Kregel Publications to review Ishtar’s Odyssey: A Storybook for Advent by Arnold Ytreeide, I didn’t even have to think about it. My family and I have been enjoying his Advent books for years. They have become part of our tradition around the table each Advent season during which we find ourselves eager to begin the next chapter every day. Considering we have read Jotham’s Journey, Bartholomew’s Passage, and Tabitha’s Travels, I can honestly say that Isthar’s Odyssey is my absolute favorite! What I love about these books is that they are historical fiction through interwoven tales of families and characters who meet up throughout their individual stories, ending at the point of Jesus’s birth. You can read the books in any order, and while each one offers its own unique tale, after reading all of them, you will see a rich tapestry unfold. The collection does a great job communicating how so many different groups of people must have regarded the birth of a baby Messiah with a bright star leading them with such awe, confusion, and yet tremendous hope. What is refreshing is that these stories contain the true grit of life, an honest look at the very real presence of evil resisting what is holy and the desperation of hearts comforted only in the Newborn King! Arnold Ytreeide does a fantastic job with his research of culture, historical context, time period, dress, foods, customs, and even language. In Ishtar’s Odyssey, the author has included a list and explanation of regional foods for those who want to add taste to their Advent story experience. In Ishtar’s Odyssey, we follow a 10 year old Persian boy as he joins his father, among the Magi, on a caravan to follow that bright star of Bethlehem that suddenly appeared in the sky! Not only do we take the journey step by step with Ishtar and his bodyguard Kazeem, father Salamar, and faithful camel Musa, but we learn what it’s like to take down and set up camp everyday, eat “on the go,” dodge scorpions and snakes, and yield to your protectors when you are a prince on a journey. Along the way we meet people from other cultures and observe how they have played a part in each other’s lives, what they fear from past conflicts between kingdoms, and how they spiritually define their world. The rich character development amidst the key players makes for a delightful story of sin, repentance, salvation, and personal growth. Throughout the entire book, you feel drawn and led to that star. 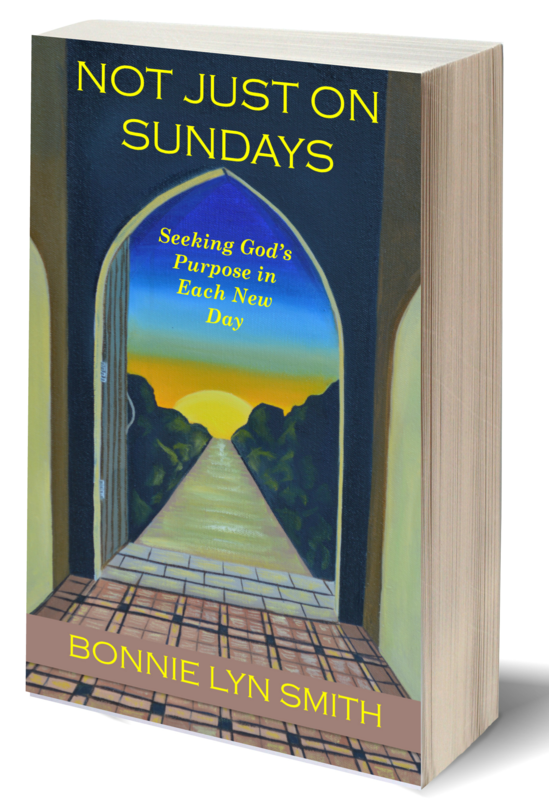 Along the way, at the end of each chapter, the author segues so naturally into a life lesson, a question to ponder, and a truth from the Scripture. While the story is fictional, the scriptural truth speaks directly into lives. Just like other books in Mr. Ytreeide’s Advent collection, Ishtar’s Odyssey is an adventure toward Christ that speaks to both children and adults. It’s a personal journey of anticipation of God-come-to-earth, Immanuel, God with us, that you definitely don’t want to miss! I was given a copy of the book to read for review purposes, but all opinions are my own. Arnold Ytreeide’s family advent devotionals have become a much-loved Christmas tradition, enjoyed by multiple generations. With over 100,000 in print they include Jotham’s Journey, Bartholomew’s Passage, and Tabitha’s Travels. See more about Ishtar’s Odyssey. Arnold Ytreeide is a fine storyteller who cares deeply about spiritual growth in families. Ytreeide is the founder of Storyteller Productions and lives with his wife and two children in Nampa, Idaho. His other books in the series can be found here. *This blog has been shared at any link highlighted here: Mom 2 Mom Monday Link-Up, Make a Difference Mondays, Pick Your Pin Tuesday, Women With Intention Wednesdays, Grace & Truth, A Little R & R, RaRa Link-Up, Me, Coffee & Jesus, Dance With Jesus, Blessing Counters, Breakthru Link-Up, Saturday Soiree, Tell His Story, Find Stability, So Much at Home, Faith-Filled Fridays, Reflect His Love and Glory Link-Up, Bonbon & Coffee Linkup, and Christian Mommy Blogger. I have never heard of this collection of stories, but I really like the idea of them. My family has been observing Advent for several years now, and it truly does help us prepare so much better for the celebration of Christ’s birth. Every Advent is a chance to take a spiritual journey. Many of my relatives live around that part of Idaho. I wonder if they know this author? Very cool that he has found such a vocation. Thanks, Hillary. We really love these…even my oldest child. They are well done, although I feel he improved with each new one written. I love Advent. We didn’t grow up celebrating it, other than the decorations in church, but we started it when our children were young, and it has been a beautiful chance to build rest and anticipation into the season. The fight against commercialism is so hard sometimes. Thanks for sharing your thoughts! Blessings!